Monster Contractor is local to Woodland and provides construction management services for two complete phases: pre-construction and construction. Meaningful pre-construction can be hard to find in Woodland. Our company brings potential cost savings and value by creating an environment for informed decisions by our client and eliminating any surprises between commencement and completion. Monster Contractor of Woodland takes value analysis very seriously, encouraging our contractors to think outside the box in order to achieve your goals within your budget. We firmly believe that our early involvement in pre-construction benefits you in every aspect of your project. During the pre-construction phase, Monster Contractor coordinates and schedules any needed engineers or architects and works up a thorough cost and construct-ability review. We start purchasing long lead items needed for your project and continue to monitor budget and progress. 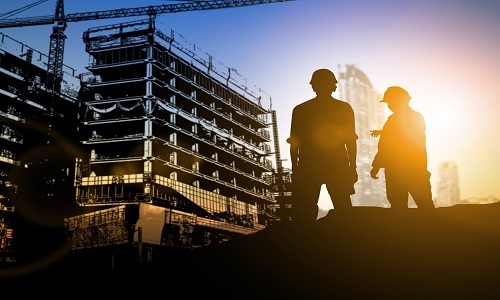 Most importantly, Monster Contractor pre-qualifies subcontractors and collects all the necessary licensing and proof of insurance that many business owners overlook. Once we enter the construction phase of your Woodland commercial construction project, the focus of Monster Construction Company Woodland shifts to monitoring crews, schedules, quality of work, and project costs in order to fully implement your design intent. Monster Contractor will buy the material required for the next tasks on the calendar and any other material that needs to be ordered for the next round. This allows you to make more convenient progress payments as work is completed, rather than feeling the sting of a large invoice and payment at the end. 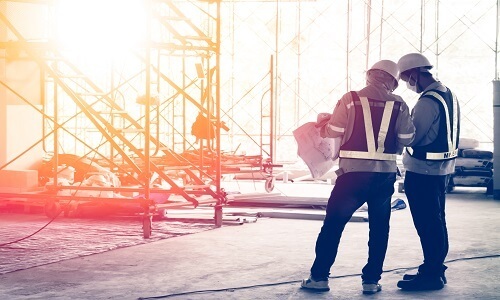 As we build your facility, we schedule our crews and vetted subcontractor specialty services and follow up on their performance to ensure work your facility is completely satisfactory and on-time. This is key to our ability to deliver your final project successfully, just as we have project after project in the past. Monster Contractor’s Woodland construction management staff offers the continuity you rely on from your pre-construction stage to the end of your construction phase, which means you can get back to making your business as productive as possible as soon as possible. At Woodland Monster Contractor, we provide an array of exterior and interior services including room additions and remodeling; kitchen and bathroom remodeling; custom doors and windows; gutters and roofing; exterior and interior painting; patio enclosures and covers; texture coating; stucco work; foundation reinforcement; cement work; and masonry, among other services. 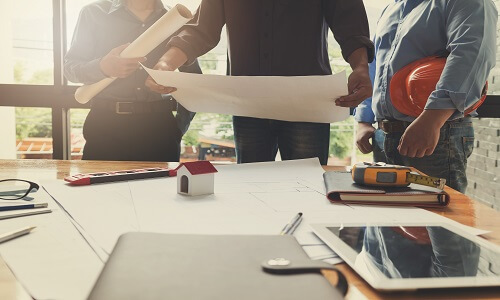 With decades of combined experience, we have learned many innovative processes and techniques to bring your property construction visions into reality.